Mexico City in the 1920s-30s was the scene of one of the great artistic flowerings of the twentieth century. Like Paris in the aftermath of World War I, Mexico City after the Mexican Revolution (1910-1920) served as a magnet for international artists and photographers. These photographers were often commissioned by the Mexican government and helped create a modern vision for the country's future. Through their exuberant melding of art, culture, and identity, photography blossomed into a modern art form. 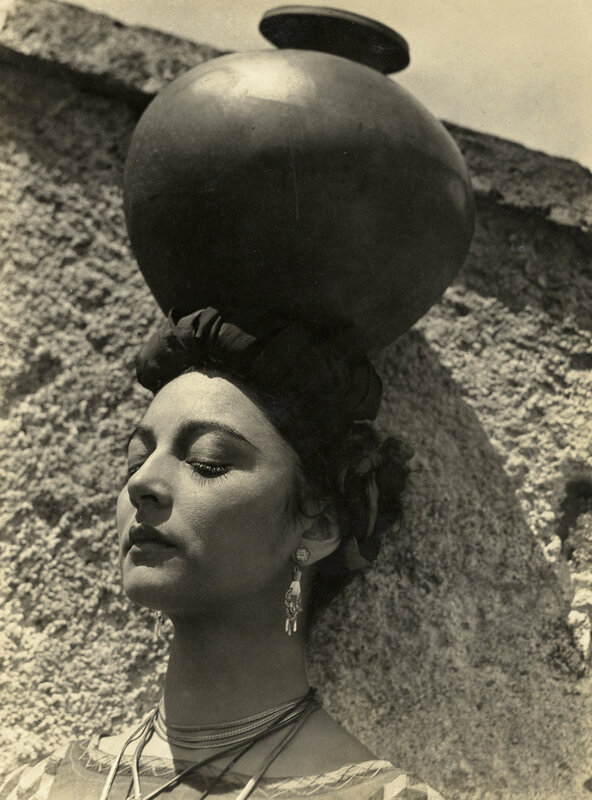 This exhibition explores the important role Mexico and Mexico City played in the development of international modernism through rare vintage photographs from the 1920s by Los Angelino Edward Weston and Hollywood silent film star-turned-photographer, Tina Modotti. It also includes stellar photographs from the 1930s by New Yorker Paul Strand, Frenchman Henri Cartier-Bresson, and Mexico’s Manuel Álvarez Bravo. From the collection of Michael Mattis and Judith Hochberg. Organized by art2art Circulating Exhibitions.